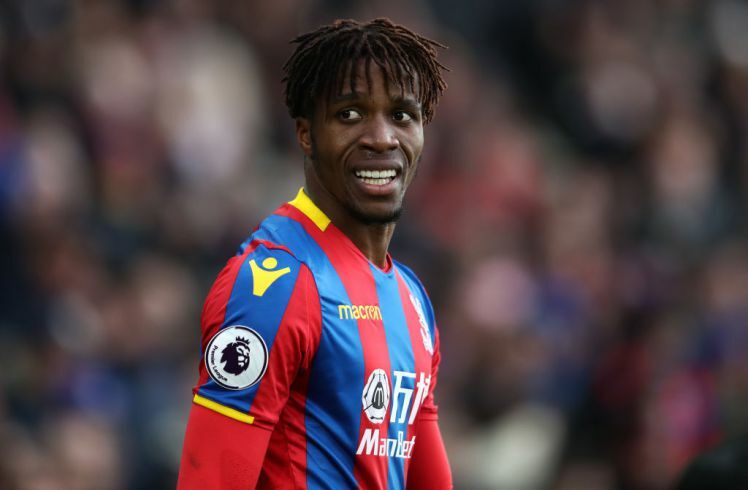 Arsenal have in the last few weeks been linked with the signing of one winger to the other and I believe fans of the club will be happy with this. Arsenal lack a real winger in their team despite the number of options they have to play on both flanks. Since selling Sanchez Arsenal have needed a left-sided winger. 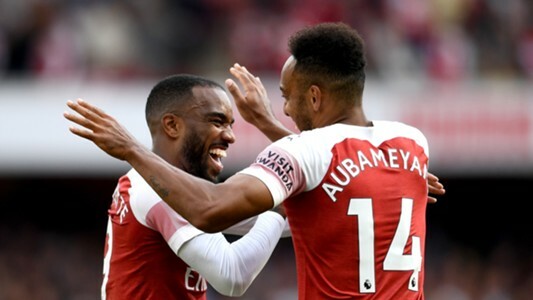 Iwobi and Welbeck both played in that position last season under Wenger but everyone will agree Arsenal can do better than the duo should they really want to get back into the top four next season not to talk of contesting for the Premier League title. Hence it is not a surprise the likes of Cristian Pavon, Goncalo Guedes, Malcom, Mahrez, Hirving Lozano and a host of other wingers have been linked with a move to the Emirates. But a new name has now been added to that list. According to reports in the French media, Arsenal are interested in signing Olympic Marseille winger Florian Thauvin. Virtually all Arsenal fans agree the club could do with the signing of another winger. In particular,they want Manchester United’s Anthony Martial. Since the news emerged that Martial wants out of Old Trafford, he has been off the subject of discussion among Arsenal fans on the social media. In fact the wonderful Transfer Hound’s hot-o-meter have him ranked as the third most discussed player on twitter right now in relation to the transfer window. 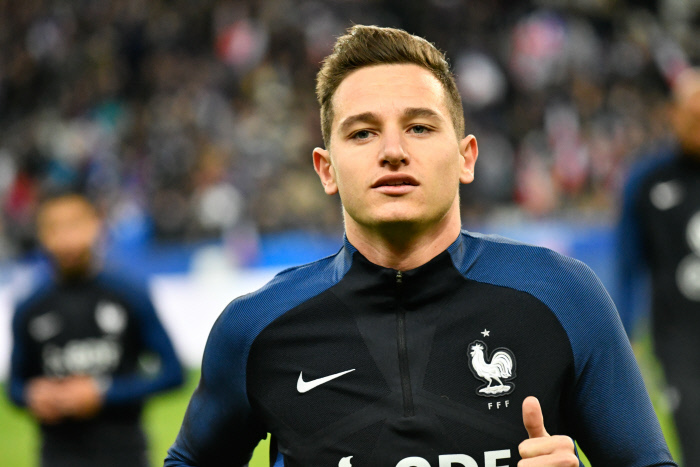 But it appears Florian Thauvin is who Emery wants if the reports linking him to Arsenal are true. The Frenchman who scored 25 goals in all competitions and created 13 assists for his teammates last season has reportedly caught the eye of new Arsenal manager Unai Emery who wants the player at the club. However, the report claim Arsenal will have to pay as much as £44million to sign the 25-year-old winger. This could pose to be a problem for Arsenal. But Emery must have reasons to believe he can sign the Frenchman as I firmly believe he would have been made aware of Marseille’s asking price before showing interest in the player. Arsenal war chest is reportedly £75 million and of that, about £65 million has been spent on Sokratis Papastathopoulos, Bernd Leno and Torreira. 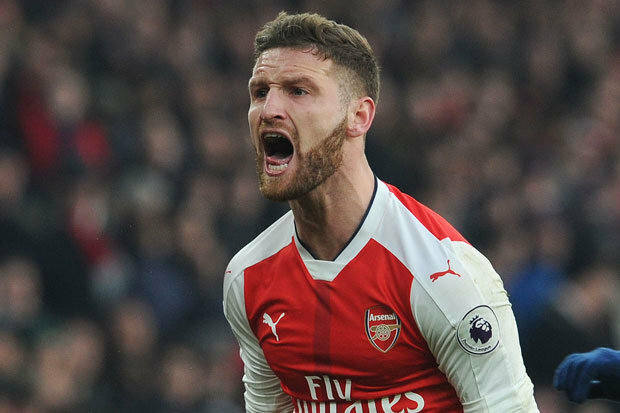 Could well be that the likes of Welbeck, Mustafi ( who has been linked with Juventus ), Elneny and maybe Iwobi will be sold to be able to purchase Florian Thauvin and maybe another centre back.